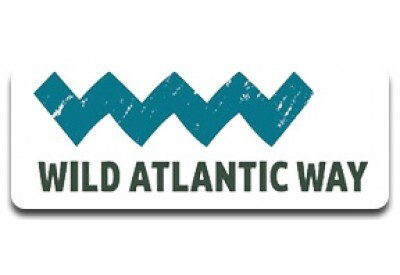 The Wild Atlantic Way is a 2,500km signposted coastal road that runs the complete length of Ireland's Western seaboard. 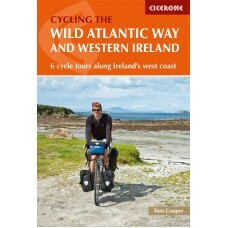 Although this is not a walking trail, it can be done by bike. 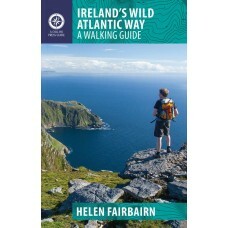 There are several long-distance walking trails along the route that are readily accessible from the Wild Atlantic Way including... the Beara Way, the Bluestack Way the Burren Way, the Dingle Way, the Great Western Greenway, the Kerry Way, the Sheep's Head Way, the Western Way. 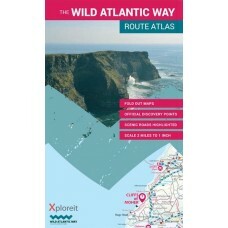 Xploreit Wild Atlantic Way Route Atlas This innovative fold-out atlas will guide you along Ireland's spectacular Atlantic coastal route. 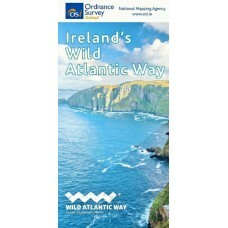 Detailed maps are provided with scenic roads highlighted and..
Ireland's Wild Atlantic Way OSI Holiday Series This Ordnance Survey Map is a standard fold-out road map which covers the complete island of Ireland at a scale of 1:6000,000. 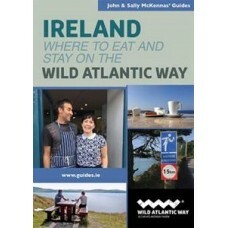 The route for the Wi..
Ireland | Where to Eat and Stay on the Wild Atlantic Way The Wild Atlantic Way is one of the great European adventures. Here is your guide to making that adventure unforgettable. 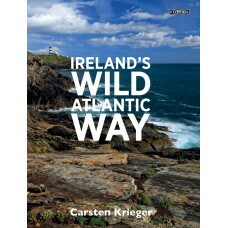 Travelling the ..
Ireland's Wild Atlantic Way Take a photographic journey down Ireland's Atlantic coast from Donegal in the north to Cork in the south. 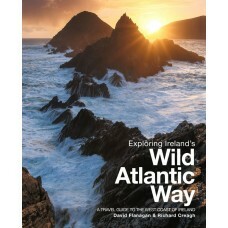 This beautiful book showcases the west coast in all its wild be..